Are you looking for a way to add more natural light and floor space to your home without the cost and hassle of traditional construction? 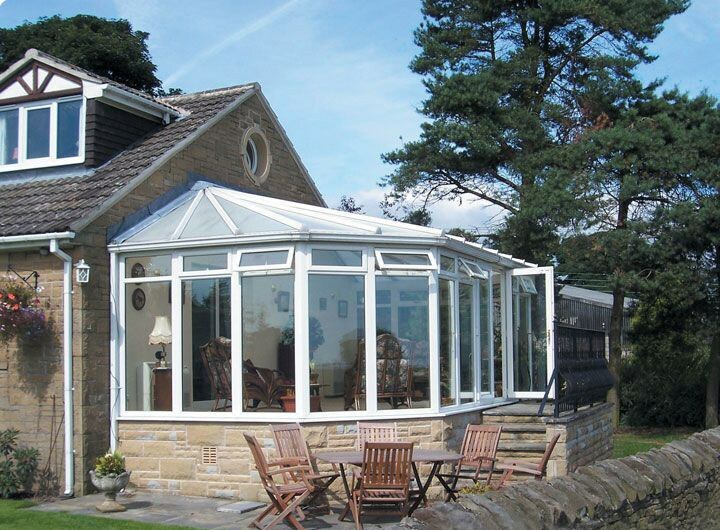 Then a Richmond hip studio conservatory from Classic Construction is the ideal option to meet all of your needs! While this unique, hip roof matched with a timeless Edwardian-style solarium design provides stunning curb appeal, it can also be fully-customized to suit the needs of your family with stylish upgrades and innovative accessories you can’t find anywhere else. 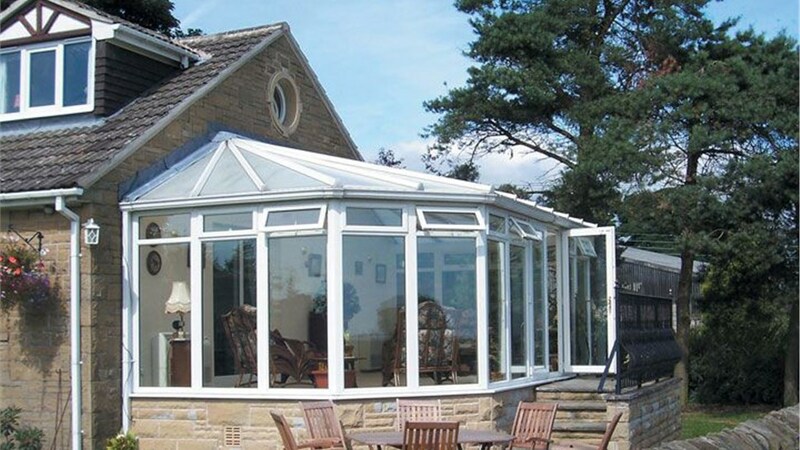 The timeless charm of our Richmond hip studio conservatories make them a great option for both traditional and modern architectural homes, but you still need a trusted contractor to ensure that it is installed correctly! Since 2001, Classic Construction has led the industry in providing USA-made solariums, sunrooms, and greenhouses that are crafted from the finest materials on the market. Roofing: Select the glass, venting, and ridge detail of your roof for a custom look. Windows: We offer a variety of window styles the feature a unique English charm. Doors: From classic swing doors to folding or French doors, select the style that’s right for you! Flooring: Wood, laminate, stone, and ceramic flooring can all be customized to your space. Décor: A variety of trim and hardware options enhances the look of any solarium. Whether you’re looking for a sleek, modern style or a luxurious retreat, our Richmond hip studio conservatories are guaranteed to provide a lifetime of enjoyment to your home! To learn more about the various greenhouse options we offer, just give us a call today. 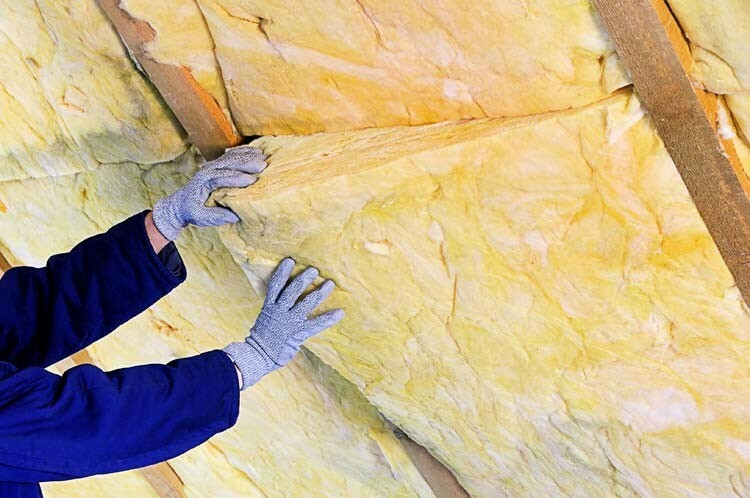 You can also fill out our online form now, and we’ll be in touch to get you set up with a free, no-obligation cost estimate.